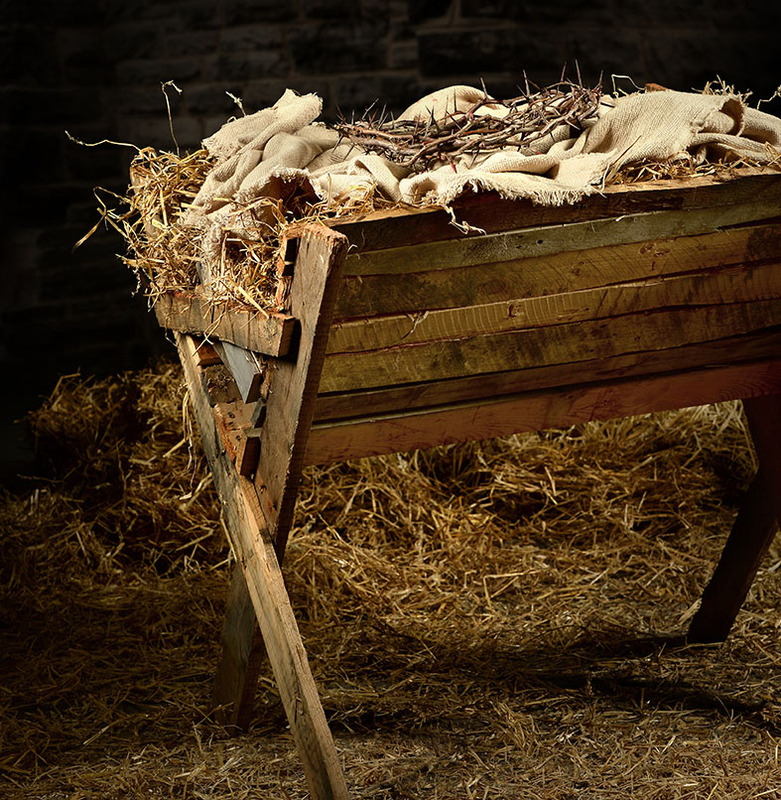 When Was Jesus Born? When Did He Die? If you can fully grasp and explain this truth, you’re a whole lot smarter than I am. Yet this principle reassures me, and massages my heart. Somehow, in the incomprehensible mind of God, He planned for our salvation before mankind existed. The late Ron Dunn called this “God’s Law of Provision.” He provided a means for dealing with our sin before there was a need for it. I wrote the poem that follows in an attempt to capture this biblical perspective. This Christmas, may reading it enhance your awe of God the Father and increase your appreciation for God the Son. on a dreaded Roman cross He died. 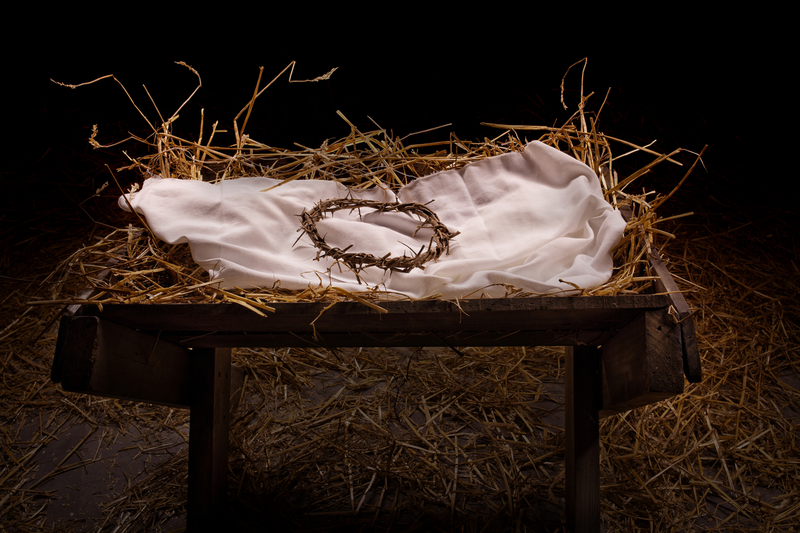 a crown of thorns was the Father’s plan. the Son had decided to condescend. Jesus was the sacrificial Lamb. before Mary conceived the Holy One. The Father abandoned His only Son. Jesus lay lifeless in a borrowed tomb. Calvary existed. A cross was there. Some men live without ever knowing why. Meaning is elusive. They search and they sigh. Not Jesus Christ. He was born to die.